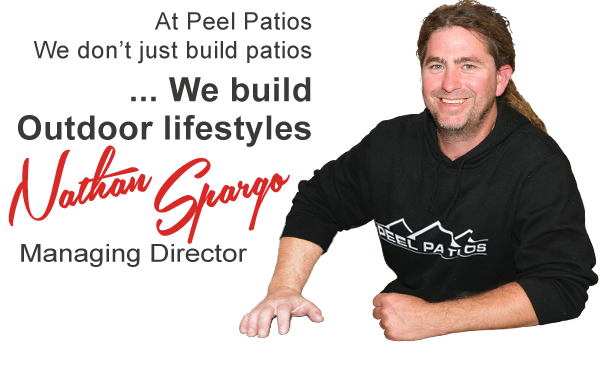 Why Build with Peel Patios? 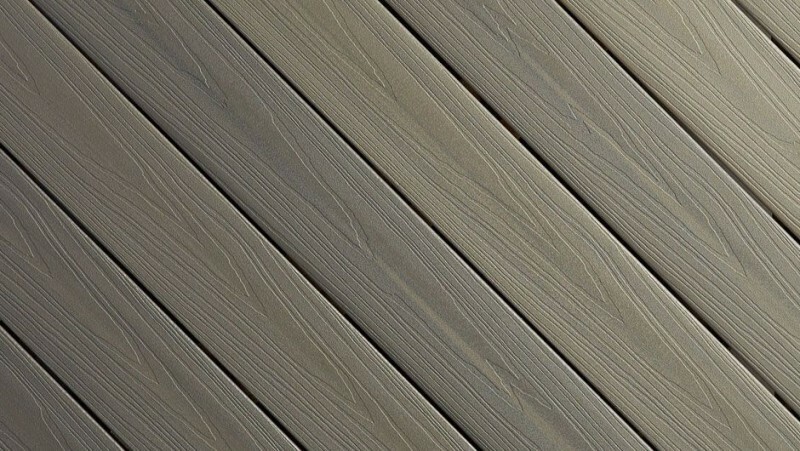 As stunning as it is strong NexGEN decking is designed to last. A revolutionary breakthrough in decking materials, it is the perfect union of natural beauty cutting-edge technology and the ultimate in low maintenance. The industry’s first 25-Year Stain, Fade and Performance Warranty. NexGEN Capped Composite Decking is manufactured in North Carolina USA by Fiberon composites. Today, Fiberon products are sold throughout North America, and to more than 30 countries in Australia, Europe, Asia, Central and South America. 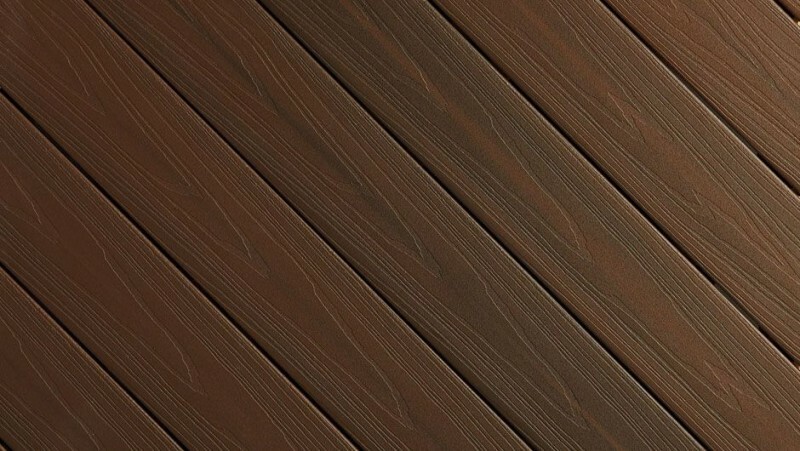 From the beauty of its dramatic colour tones and multiple wood grain patterns to the polish and protection of Permatech capping, NexGEN is the decking board for those who won’t compromise. 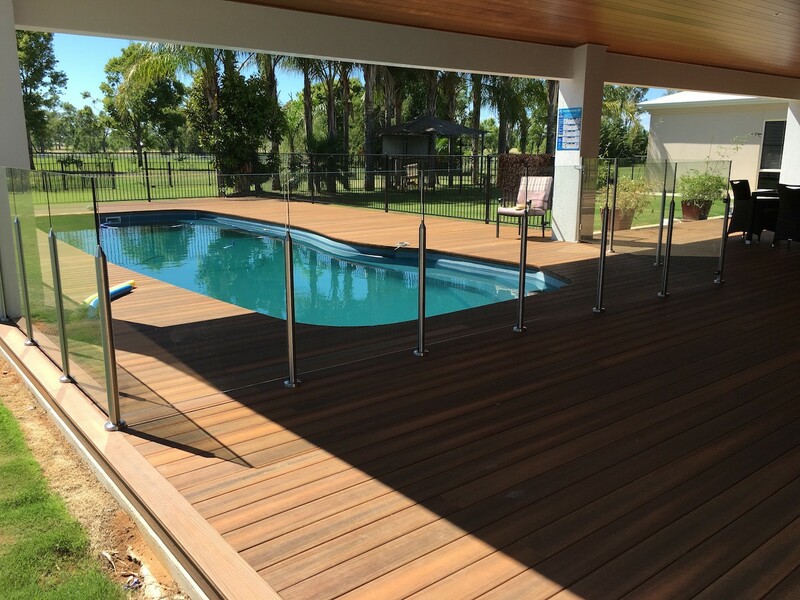 "NexGEN Decking offers lasting beauty and easy maintenance. With a 25 Year Warranty the NexGen product range is made from recycled mateials and is free of harmful chemicals"
NexGEN features a different pattern on the top and bottom of each of our double-sided capped composite boards, reducing waste and creating more interest and variety on the surface. 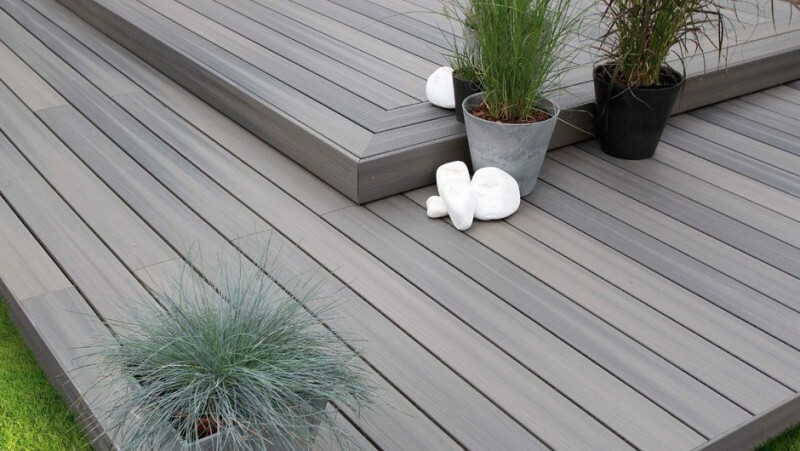 NexGEN Capped Composite Decking offers lasting beauty genuine value and virtually no maintenance. No need to spend your free time sanding and oiling, spend it with your family and friends on your beautiful maintenance free deck. NexGEN offers the industry’s first 25-year stain and fade warranty on our reversible boards, so you can buy with confidence today! 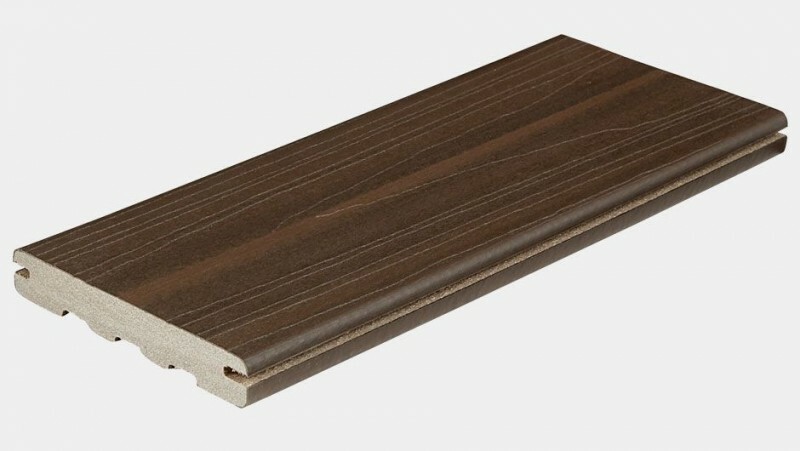 NexGEN Decking is made from recycled materials. Our product is free of harmful chemicals and produced using sustainable processes. 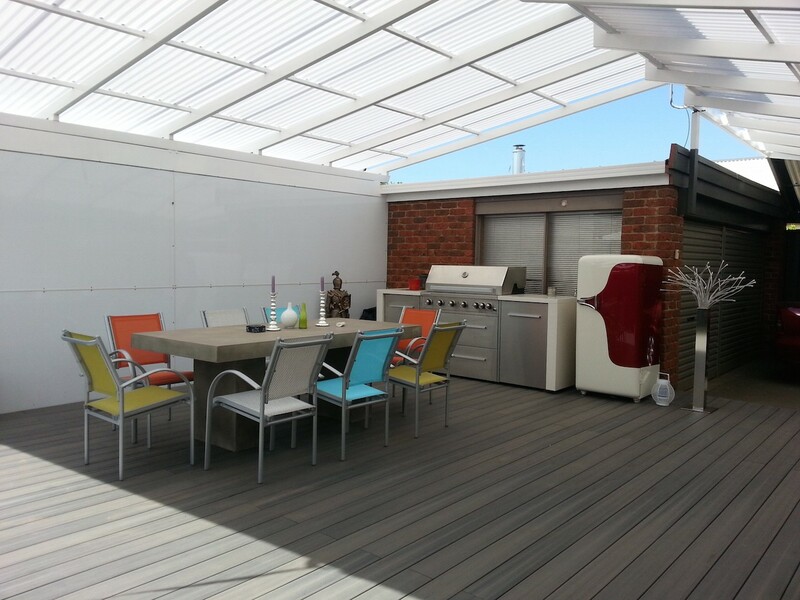 Our Advantage range of capped composite decking offers extreme durability and ultimate value. Advantage Decking is a giant step forward in capped composite decking. 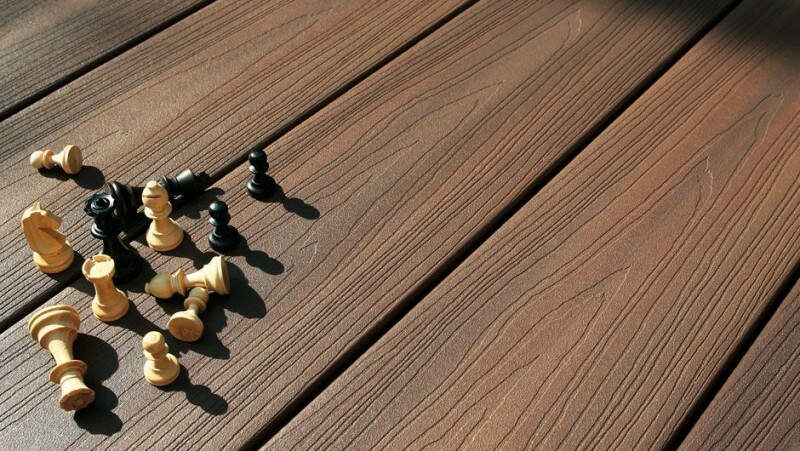 Capped on three sides with innovative PermaTech surface technology, Advantage can withstand daily wear and tear and UV rays that other deck boards simply cannot. Priced to fit almost any budget, this versatile, durable board can create a truly one-of-a-kind outdoor living space. 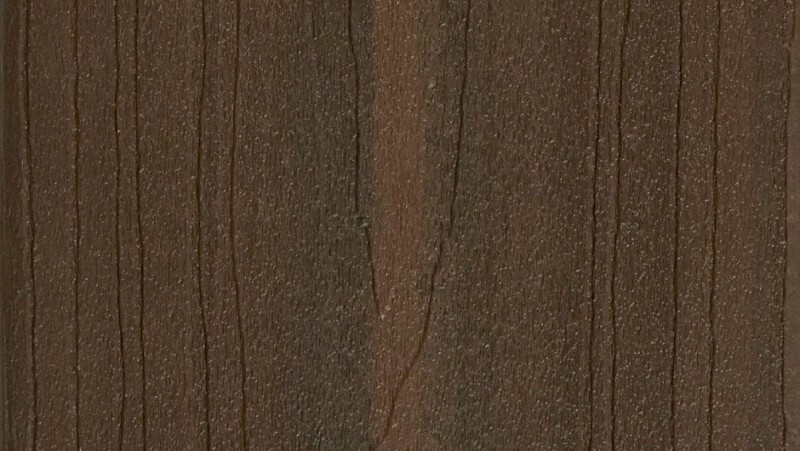 There are two different grain patterns for a more natural look. Both the grain patterns and the colour streaking repeat every 21 metres. Our Advantage Composite Decking is backed by a 20-year Residential Limited Warranty and a 10-year Commercial Limited Warranty against checking, splintering, delamination, rot and structural damage from fungal decay. Acorn offers deep, multi-chromatic shades of dark and mediums browns. Features realistic wood grains for natural wood looks. Aspen offers tones of light and medium greys, intertwined with undertones of taupe. Capped on three sides with PermaTech, offers a durable surface that is stain and fade resistant.